Looking for the very best in emerging contemporary art practice? 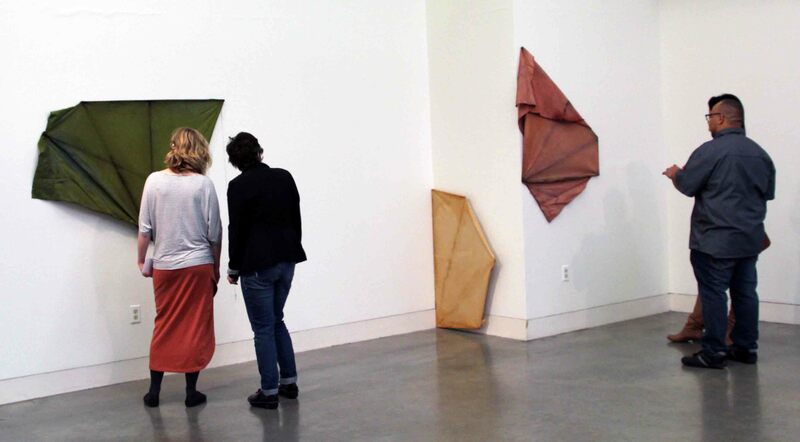 Don’t miss the annual MFA exhibit at the Department of Visual Arts, this year titled Reverberations. 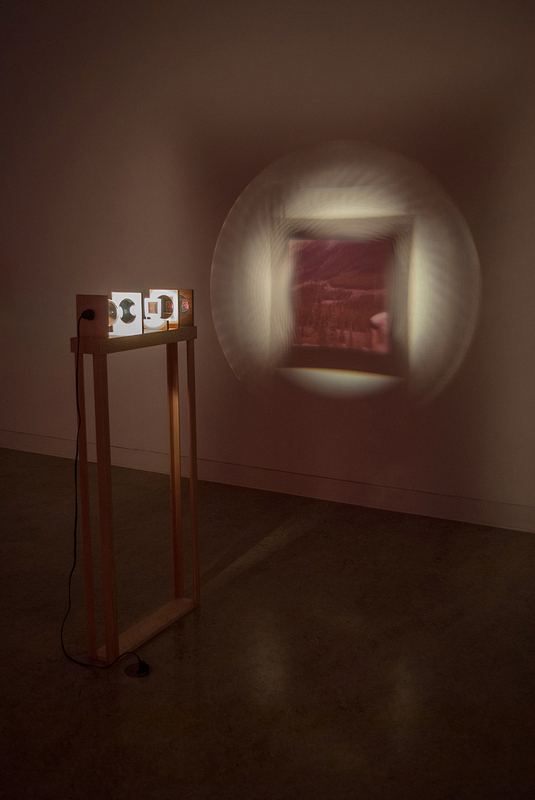 A group show featuring the work of four graduating students in the Master of Fine Arts program, Reverberations encompasses a dramatic range of photographic and video works, sculptural installations and intermedia practices. Reverberations kicks off with a 5-7pm opening reception on Friday May 1. The exhibit then runs 10am-4pm daily to May 8 throughout UVic’s Visual Arts Building. 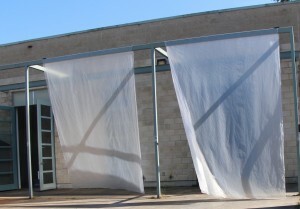 Reverberations is composed of four solo exhibitions: “The Longing of Stone To Be Lively Again” by Rebecca Bergshoeff; “Autopoiesis” by Nicole Clouston; “Between There and Now” by Emily Geen; and “Pinna” by Ebony Rose. But the pieces on display are really just a fraction of the work produced during their two-year residency. “We’re looking for artists who want to engage with contemporary art dialogue in an environment that really promotes independently driven, rigorous studio investigation in the service of research creation,” says Visual Arts chair Paul Walde. With “The Longing of Stone To Be Lively Again,” Rebecca Bergshoeff playfully engages with trace and process, suspending her works in a state of flux where the instability of material and the oscillation of form between the pictorial and the sculptural, the surface and the edge, present themselves with a certain structural transparency, immediacy and generosity. Nicole Clouston’s “Autopoiesis” explores the beauty of chemical and biological processes, as well as the value that can be found in these experiments when their ability to communicate specific information is stripped away. In Emily Geen’s photographic installation and video works “Between There and Now,” she uses the inherent materiality of glass to abstract and deconstruct recorded images, regenerating them with the peripheral and perceptual nuances of lived experience. Finally, with Ebony Rose’s “Pinna,”contemplative spaces and subtle interventions proffer a renewed discovery into natural phenomenon and the things that surround us. 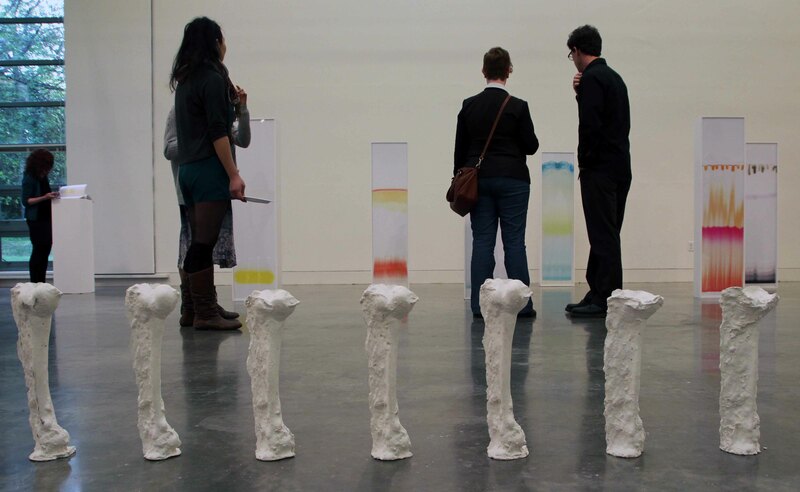 UVic’s MFA is an intensive degree predicated on immersive experiential learning combined with critical discussions and one of Canada’s leading Visiting Artist programs.